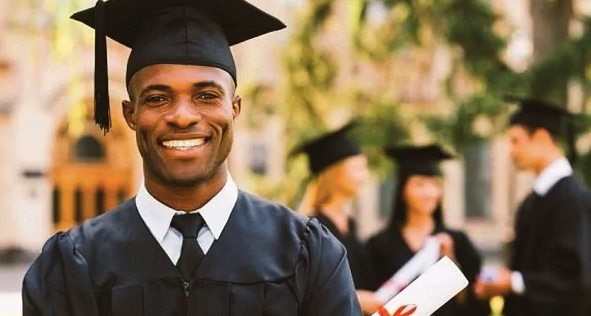 List Of Accredited Private Universities In Nigeria – The Nigeria University Commission (NUC) has already released the list of accredited private universities in Nigeria. Here you can find the names of the universities their Vice Chancellors and the year of establishment. 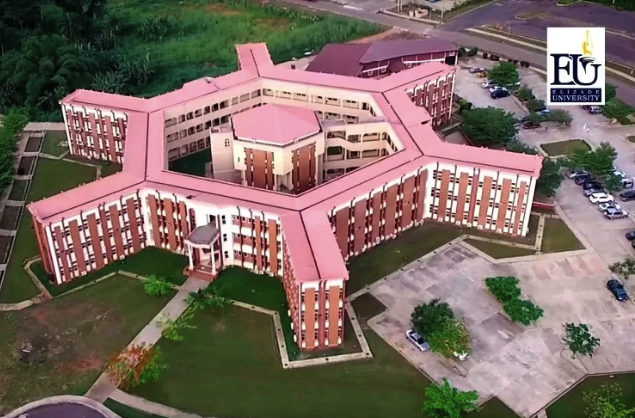 So which one is the best university in Nigeria according to you? Would you like to be a student of one of them? 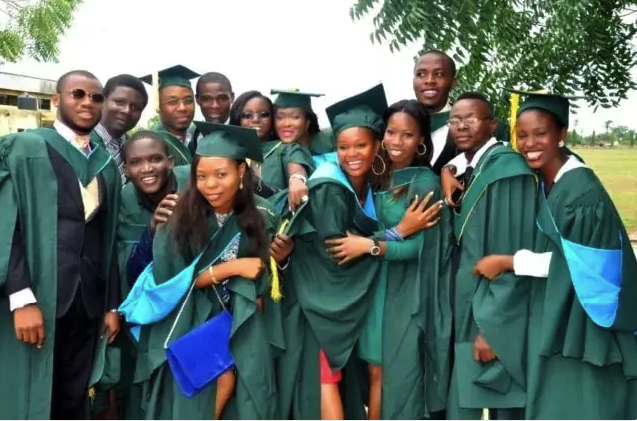 We hope that our list of universities in Nigeria was helpful, so do not forget to share it with your friends.